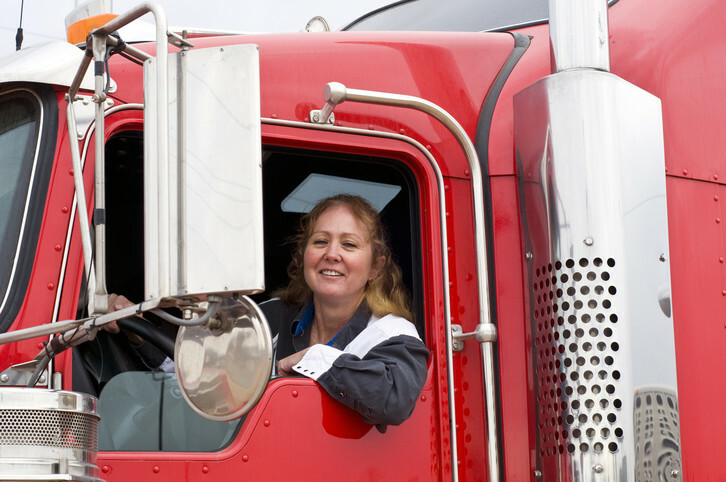 The Canadian Safety Council's Professional Driver Improvement Course has been developed specifically for persons who drive commercial or company vehicles. The content for a PDIC will include information relevant to operating specific types of commercial or company vehicles. Upon successful completion of this course each participant will receive a certificate. Course participants will be able to apply the knowledge and skills learned.